A secure wireless network requires users to provide a network key or passphrase in order to access the Internet or log on to the wireless network. If you cannot remember your network key, you will need to change the network key by plugging your computer directly into the router and changing the router's settings. 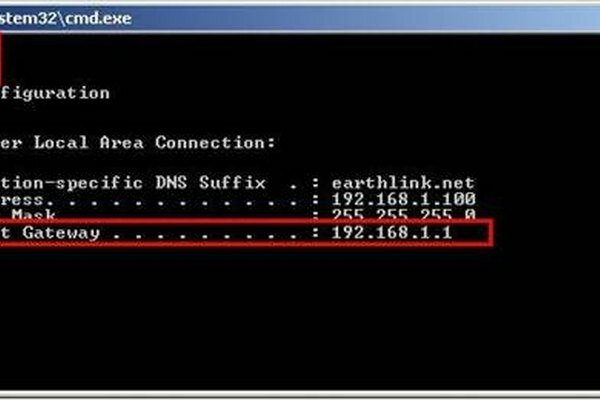 Connect your computer to the router using an Ethernet cable. Press "Ctrl+Alt+Del" to access the Windows Task Manager. 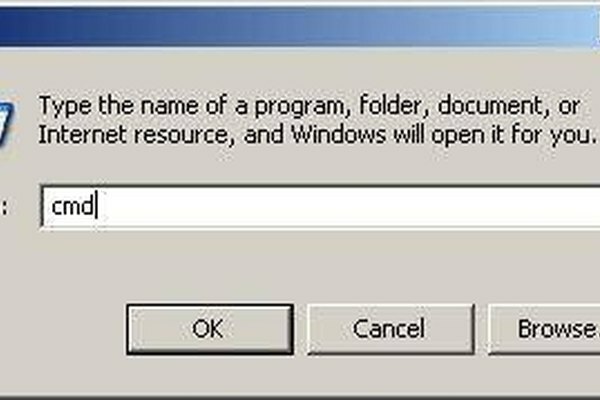 From the "File" menu, select "New Task (Run...)." Type "cmd" into the field next to "Open" and click the "OK" button. This will bring up the Command Prompt. Enter the user name and password to access the router's settings. You will now be able to change the wireless network key and other wireless security settings. 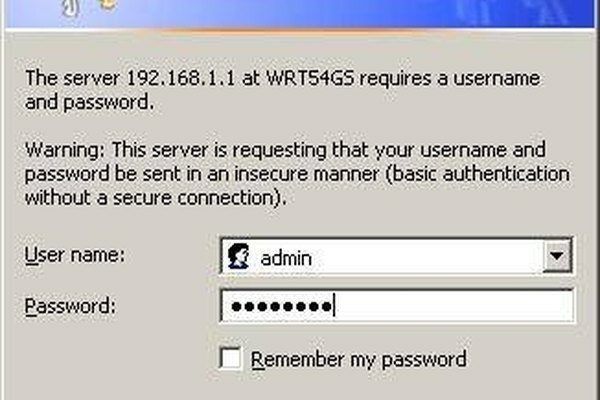 If you do not remember the router's user name and password, try the default factory settings. Many manufacturers use "admin," or a blank user name and "password," or "1234" for the password. If the default factory settings do not work, you will need to reset the router. There should be a button on the back of the router. Press and hold this button for 10 seconds, and allow the router 1-2 minutes to reboot. Follow the steps above, and use the default factory settings to log in to the router.